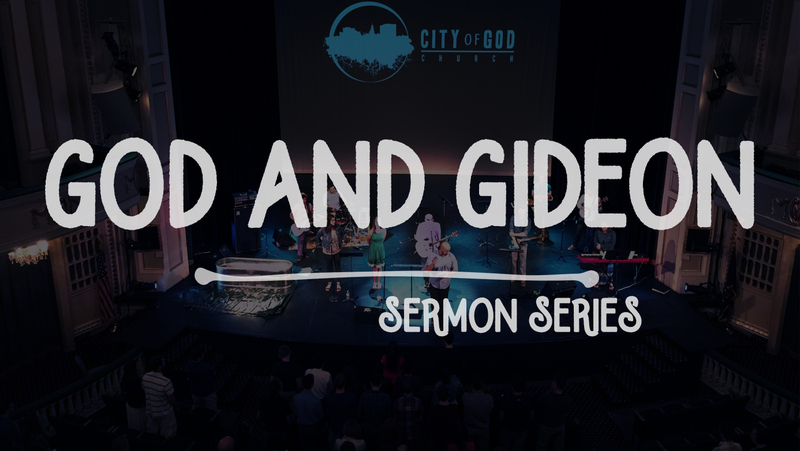 This three week series on God & Gideon will help you understand what God is calling you to, and how he expects you to accomplish this task. 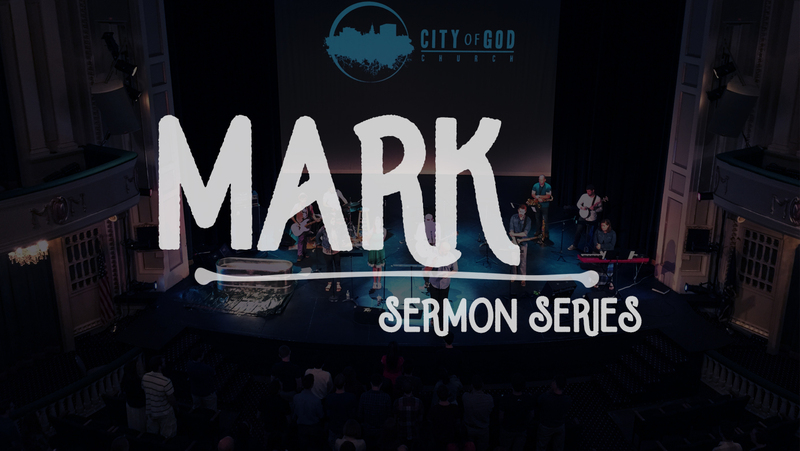 A sermon series on the book of Mark. 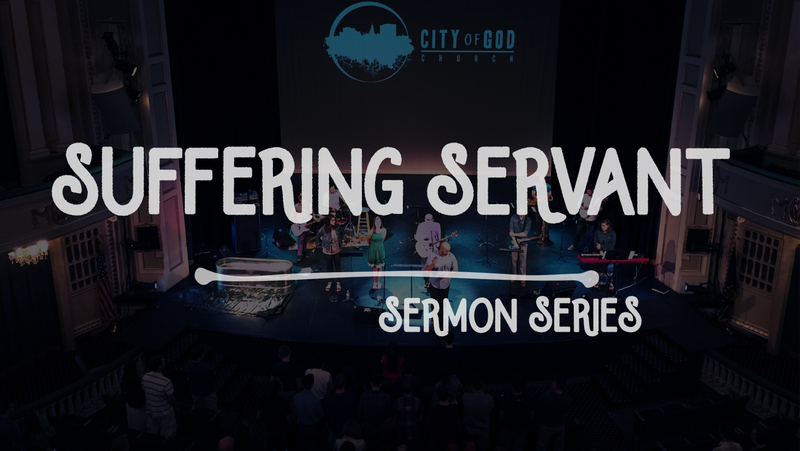 In this sermon series we look at what the Bible has to say about deepening out walk with God. 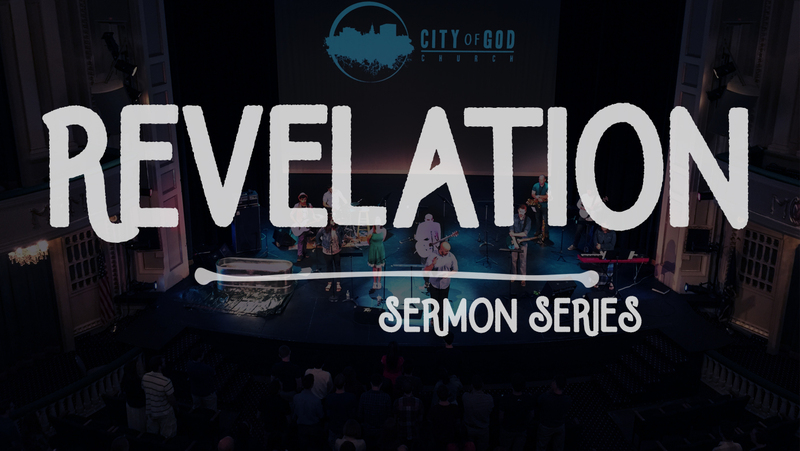 A sermon series on the book of Revelation. 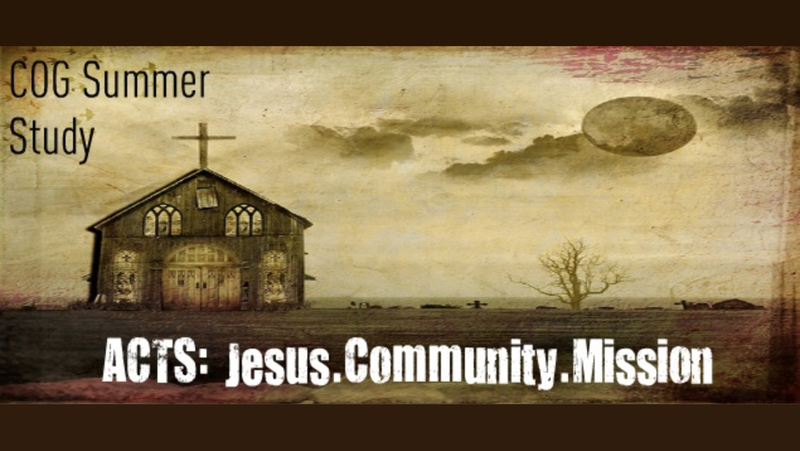 Studying the death of Jesus on the cross. 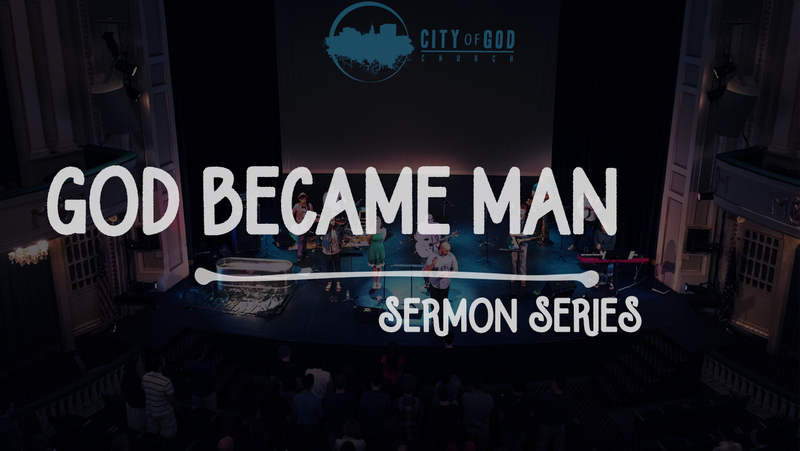 A sermon series on the book of Acts. 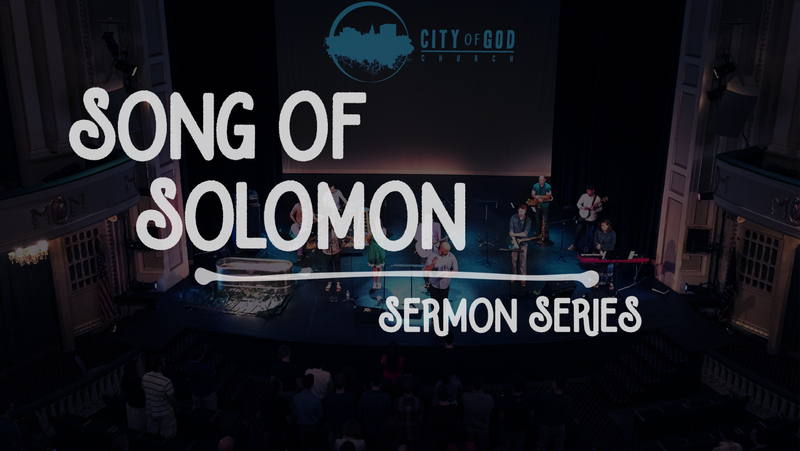 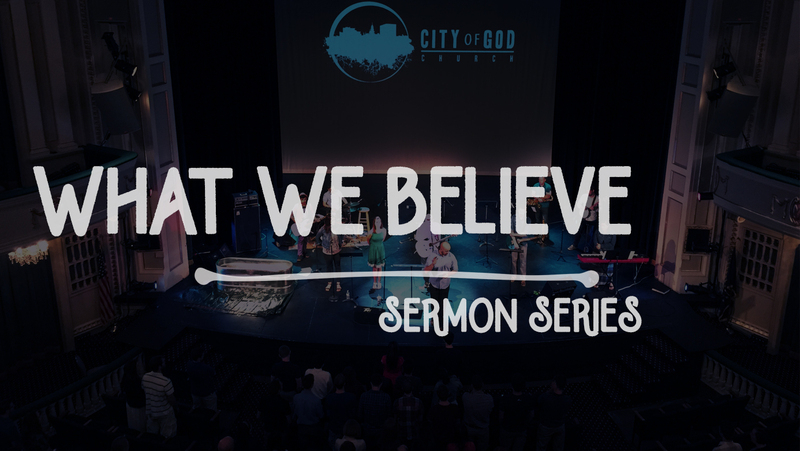 A sermon series on the book of Song of Solomon. 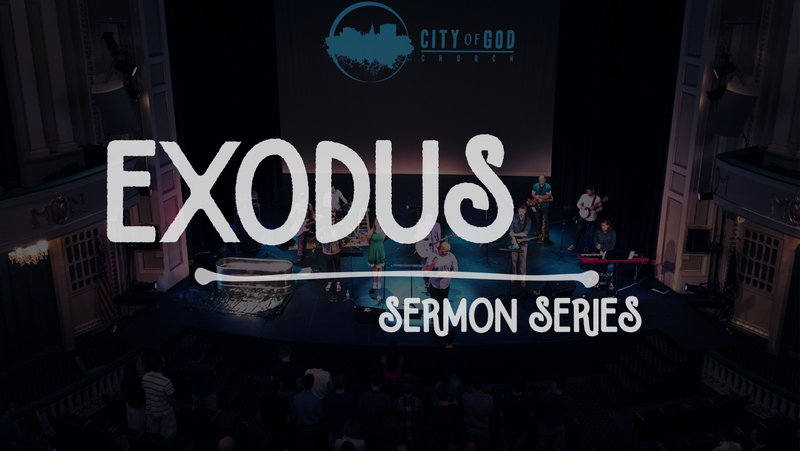 A sermon series on the book of Exodus. 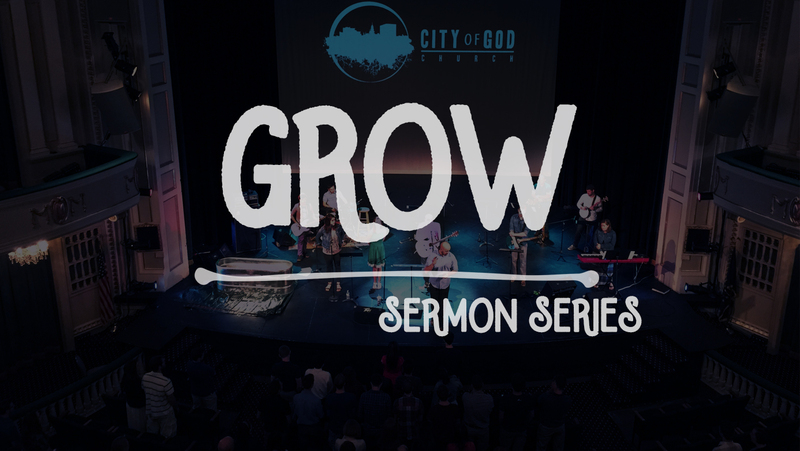 Over four weeks we will examine words straight from the mouth of Jesus to better understand his purpose in coming.